The Certificate in Landscape Design emphasizes the interaction between human needs and the environment and provides students with practical skills for understanding landscape design. All design studios use actual sites as case studies to teach the design process and problem solving. Students chart their way through the curriculum to suit their schedule and learning style. 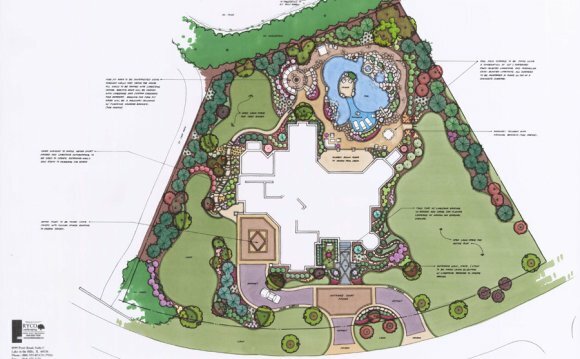 Below is a sample three-year course of study for a Landscape Design Certificate. The 'sample' learning path assumes the student will take one course per semester. Contact the Landscape Office for support in planning your learning path. Third Year: Construction/site engineering, independent project, one other landscape course or 2 modules.